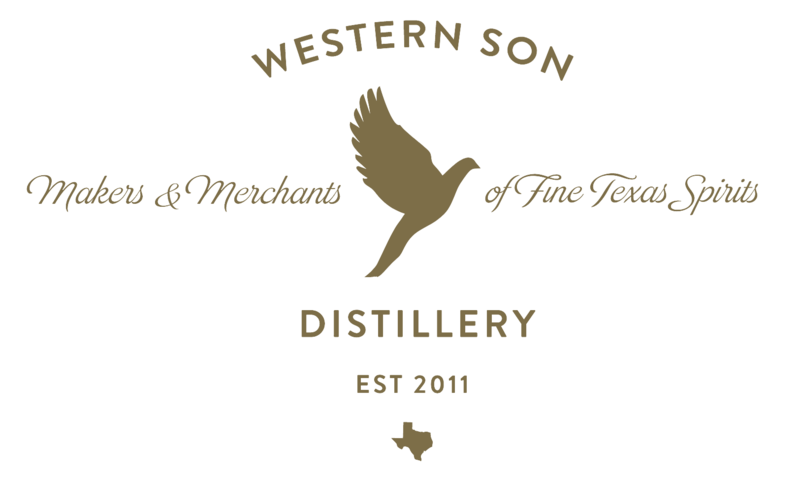 In early 2011, Western Son Distillery carefully constructed it's North Texas distillery. Unlike the "big guys" with mass produced products and huge marketing budgets, Western Son Vodka is based on quality, not quantity. Our passion is simply to make the best vodka possible. Our new distillery in Pilot Point, TX, produces only the finest small-batch, hand-crafted products. We skillfully craft and taste every batch to ensure it meets our rigorous quality standards. We currently have eight different gluten-free vodkas in the Western Son family. Some say it's science and others argue that vodka making is an art. Master distiller Vincent Messina would say it's both. "Sure we have a recipe that we use to make our vodkas, but the magic happens when I take the best ingredients and stills then put them together."